both on-site consulting and cloud based ITSM Operations Managed Services. 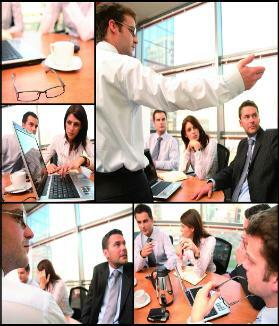 savings, sound IT strategies, improved operational performance and effective IT investment decision making. portfolio life cycle solutions that resonate to the executive C-Suite within 120 days. money, and improve service delivery operating performance. Business strategy - goals and objectives.